A long list of movies can be overwhelming. Narrow it down using our new filters! Select which mood, subgenre, decade, star ratings, and parental filters you'd like to find your next great movie night pick. Want to go on an '80s comedy kick? Easy. Looking for dark or gritty films rated 3+ stars? Done. Did you miss going to the movies the year your child was born? Search their birth year to see what was in theaters while you were handling 2AM feedings. 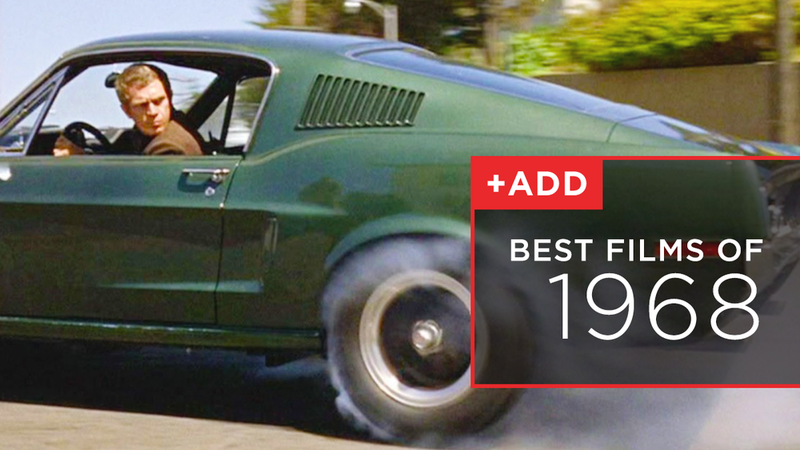 Heck, search for films from the year you were born. You returned your disc a few days ago, so you know that your next one is arriving soon. But… it’s cold, wet, and the mailbox is 100 snow-covered yards away. How do you know if it’s worth making that walk to the mailbox? For eligible households, it’s as simple as signing up for Informed Delivery from the United States Postal Service (USPS). As our mailboxes get fuller this holiday season and mail traditionally starts to ‘disappear,’ you can keep track of exactly what is coming to your house. There are two easy ways to track: receive the daily digest email or use the Informed Delivery app. Informed Delivery lets you digitally preview your mail and manage your packages. 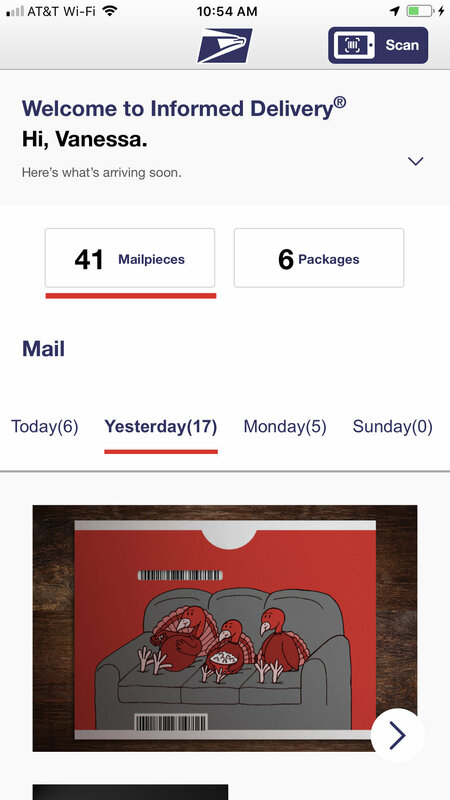 It also allows you to view images of the exterior of letter-sized mail pieces and track your packages in one convenient location. This is a handy service provided by the USPS for free, and doesn’t replace our direct communication with you about your favorite red envelopes. To learn more about how we turn your envelopes so quickly, visit our 20th anniversary video series with Part 3: Delivered to Your Door. We’ve already seen positive feedback from many of our members! This year, we celebrate the 50th anniversary of 1968 and what a year it was for movies. Some groundbreaking and truly enjoyable films released that year and many went on to spawn sequels, remakes, and even franchises. And others were best left well enough alone. Below are 10 of the top movies from 1968 (click the titles to rent them), plus a breakdown of five movies that I personally recommend. We'd love it if you helped us celebrate our 20th anniversary this year by telling us your DVD Netflix story. It would be amazing to hear from our fans about the time your dog ripped up the red envelope but didn't scratch the disc, the way your kids love checking the mailbox for a new movie, or the time DVD Netflix saved date night.